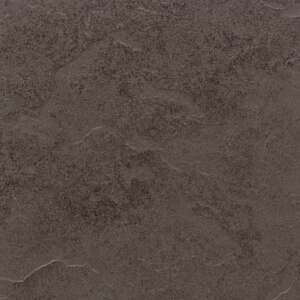 Offering versatility and sophisticated style, tile flooring is a timeless choice. Today’s ceramic tile exhibits strikingly realistic visuals of wood and stone, a result of improved digital printing technologies. 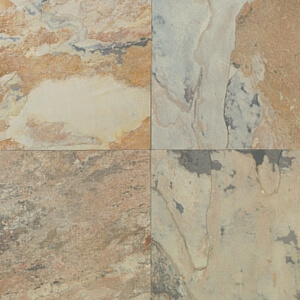 Natural stone tile offers unrivaled striations, tones and textures. These characteristics, coupled with tile’s inherent durability and water-resistant nature make the advantages of choosing tile vast. Bel Terra™, an exclusive Carpet One Floor & Home brand, offers all the latest trends in porcelain and ceramic tile flooring. 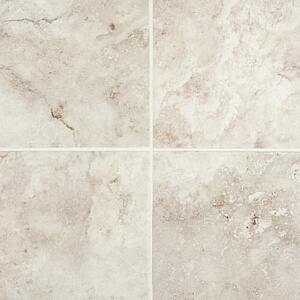 What warranties are available for tile? Coverage for wear, stains, fading and installation are typical of a tile warranty. However, not all warranties are equal and coverage can vary across the different types of tile.